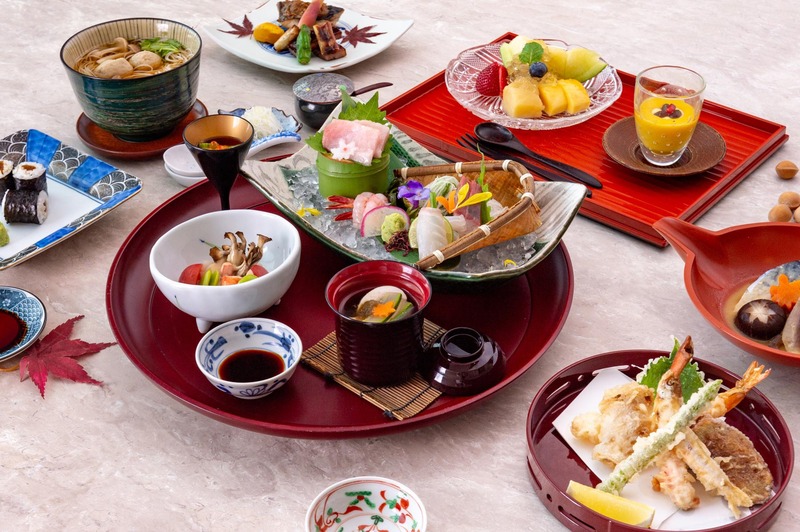 Enjoy a selection of exceptional dishes prepared with seasonal ingredients from Hokkaido, the food bowl of Japan. Hokkaido is a northern prefecture that covers Japan’s second largest island, and know beautiful national parks, outstanding farm produce and fresh seafood. Executive Chef Antony Scholtmeyer will use premium Hokkaido produce, including crabs, prawns, and sea urchins in our signature French style with a touch of Japanese influence. All the main ingredients on the menu will be imported from Hokkaido. Highlights on the special menu will include Hokkaido Wagyu with potato mousseline, eggplant caviar and crispy ginger, and Hokkaido Scallops Carpaccio with Japanese herbs, fresh wasabi and soy, delicious and highly prized Taraba crab and uni gratin with edamame and soba, and Hokkaido inka no mezame potatoes with ikura salmon roe and caviar condiments. 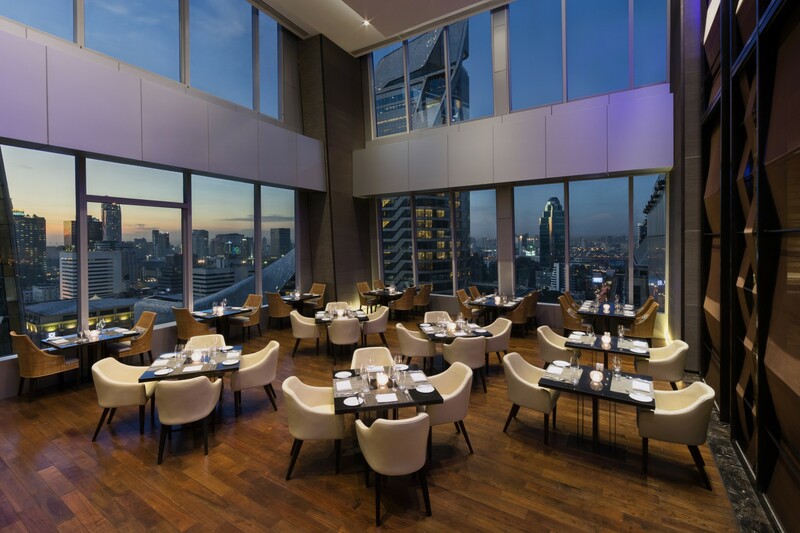 At Elements you can dine in air-conditioned comfort or alfresco on the expensive deck and take in the fabulous city view while your enticing cuisine is prepared by chefs in an open kitchen. 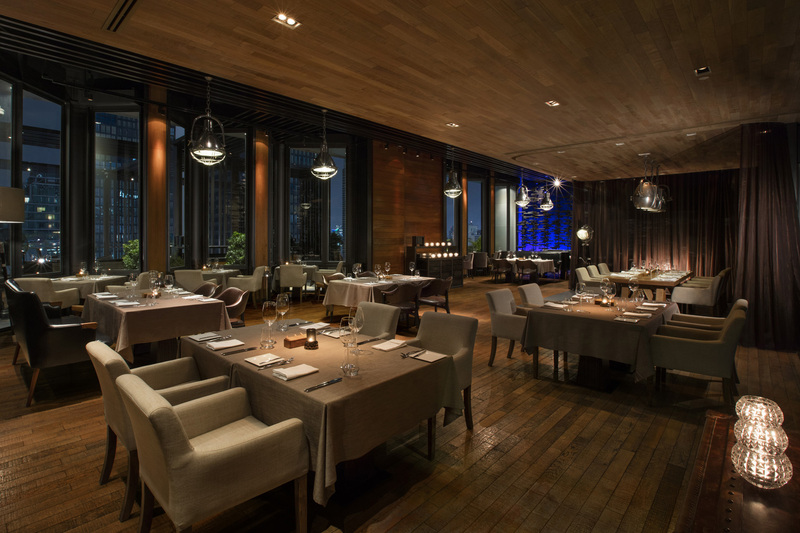 An exceptional dishes prepared with seasonal ingredients from Hokkaido are priced from Baht 450++. 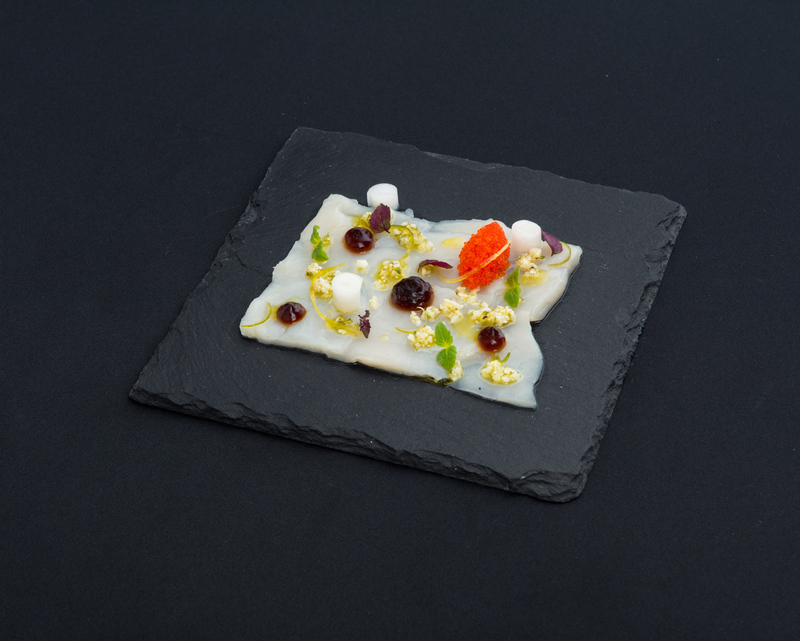 Available at Elements Restaurant, located on 25 th floor of The Okura Prestige Bangkok, from 6 – 30 July 2016, Tuesday – Saturday from 6 Join us for a unique Hokkaido-inspired dinner at Elements.